Beautifully flowering hydrangeas are a telltale sign of summer. The white, blue, pink or purple flowers paired with bright green foliage look gorgeous in every summer garden. With big colorful blooms and beautiful green foliage, summer’s favorite flower makes a bold statement in any garden. 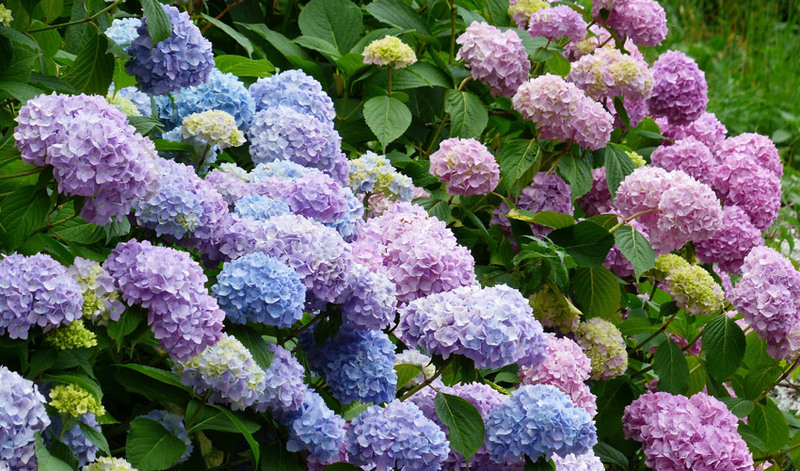 For complete Hydrangea Basics, head on over to Espoma and read more!